ABBOTT PARK, Ill. – June 30, 2017 – Abbott today announced the Health Canada license of its FreeStyle® Libre Flash Glucose Monitoring System, a revolutionary new glucose sensing technology for Canadian adults with diabetes. 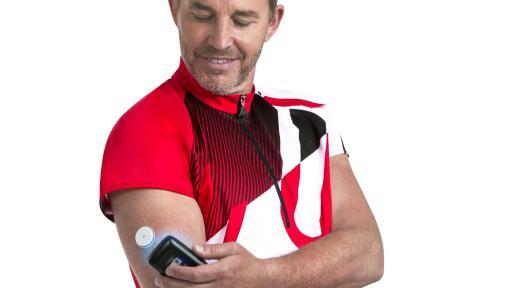 The first-of-its-kind system eliminates the need for routine finger sticks,1 requires no finger stick calibration, and reads glucose levels through a sensor that can be worn on the back of the upper arm for up to 14 days. With traditional glucose monitoring systems, people with diabetes often have to stick their finger a number of times throughout the day2,3 to test their glucose levels. 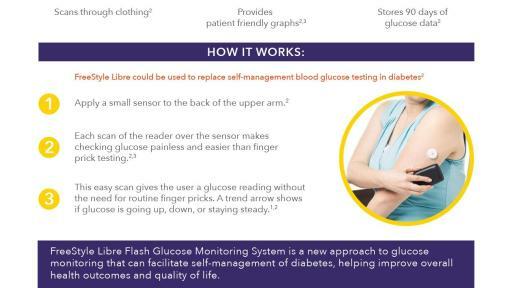 With Abbott’s FreeStyle Libre system, people now have a convenient, less painful alternative to get a glucose reading. 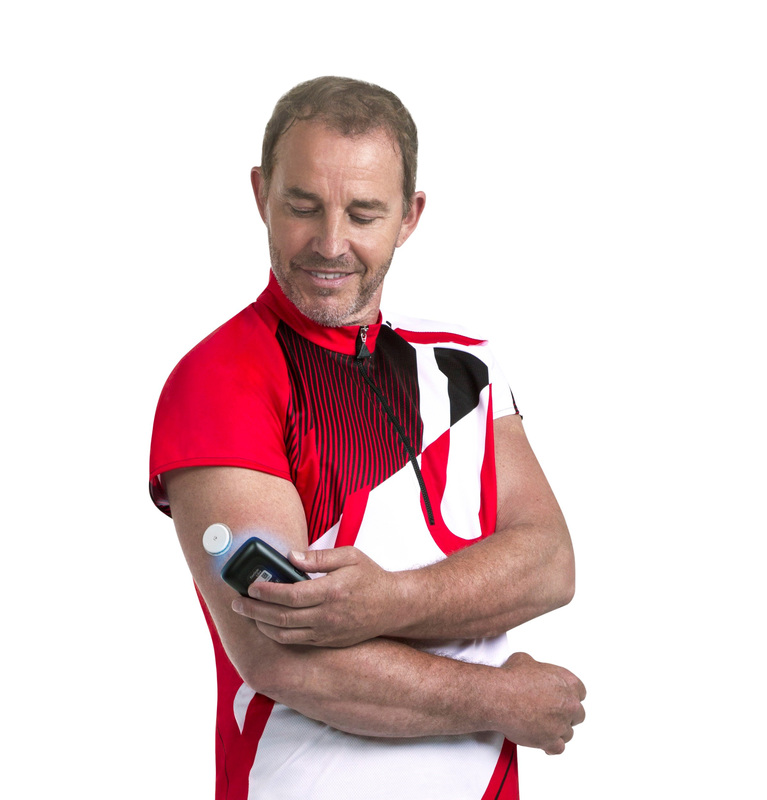 The disposable sensor is worn on the back of the upper arm. The system measures glucose every minute in interstitial fluid through a small filament that is inserted just under the skin and held in place with a small adhesive pad. The sensor can read glucose levels through clothing,4 making testing more convenient and discreet. Each scan displays a real-time glucose result, an eight-hour historical trend and the direction the glucose is heading. The reader holds up to 90 days of data, providing a historical snapshot of glucose levels over time. FreeStyle Libre system, which is now being used by more than 300,000 people globally,5 is clinically proven to be accurate and consistent over a 14-day period, without the need for finger stick calibration. The data from the FreeStyle Libre system provides an Ambulatory Glucose Profile (AGP), a visual snapshot of a person’s glucose fluctuations during a typical day, which can reveal hypoglycemic (low glucose levels, defined as <3.9 mmol/L6) and hyperglycemic trends intended to help facilitate better diabetes management.7,8 By automatically measuring, capturing and storing glucose level data continuously, patients and their doctors can see patterns over time and make adjustments to lifestyle, diet or treatment. To ensure people with diabetes will have immediate access to FreeStyle Libre system once it becomes commercially available, Abbott has secured inclusion of the product in the reimbursement coverage plan of two major Canadian insurers who will notify their members upon product availability. Two published clinical trials10 and real-world evidence from more than 50,000 users11 show that people who scan more frequently spend less time in hypoglycemia (low blood sugar) or hyperglycemia (high blood sugar) while having improved average glucose levels, demonstrating improved glucose control overall. 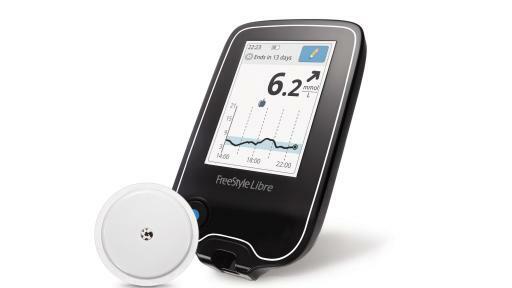 Results from the IMPACT clinical trial, which was recently published in the medical journal The Lancet,11 showed that people with diabetes using the FreeStyle Libre system spent 38 percent less time in hypoglycemia as compared to people who managed their glucose with traditional self-monitoring of blood glucose systems (SMBG). 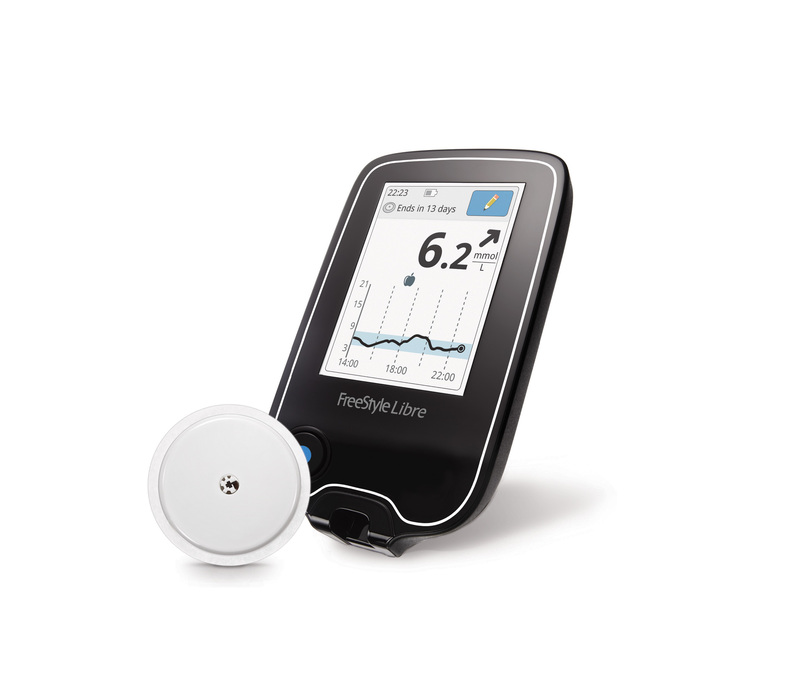 Data from the study showed that using the FreeStyle Libre system contributes towards better management of hypoglycemia without increasing HbA1c (an average measurement of glucose levels in the blood over the past 90 days, typically understood in the industry to be the gold standard of measuring overall glucose control) versus SMBG, supporting FreeStyle Libre system as a safe and successful replacement for the need for routine fingersticks1 as a tool for managing diabetes. Abbott’s FreeStyle Libre system is expected to be available in Canada in the coming months. For more information about FreeStyle Libre, visit FreeStyleLibre.ca. At Abbott, we’re committed to helping people live their best possible life through the power of health. For more than 125 years, we’ve brought new products and technologies to the world – in nutrition, diagnostics, medical devices and branded generic pharmaceuticals – that create more possibilities for more people at all stages of life. Today, 94,000 of us are working to help people live not just longer, but better, in the more than 150 countries we serve. FreeStyle Libre system eliminates the need for routine finger sticks1, requires no routine finger stick calibration, and reads glucose levels through a sensor worn on the back of the upper arm for up to 14 days. The disposable sensor, the size of a quarter, is worn on the back of the upper arm. The sensor can read glucose levels through clothing, making testing more convenient and discreet.